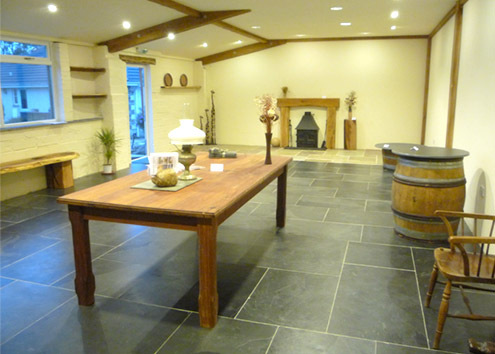 "With over 30 years of experience within the industry, we are able to provide specialist services around you"
Established in 1986, Markstone Granite have gained the knowledge and experience needed to provide clients across Devon and the surrounding areas with specialist stone flooring solutions to meet their individual requirements. 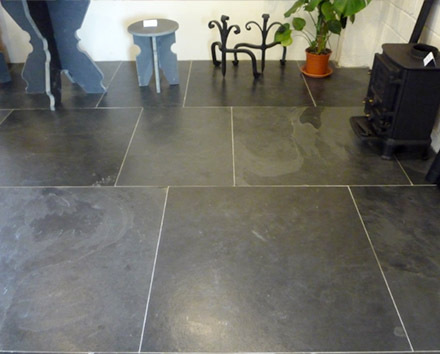 With a range of styles to choose from, our professionally manufactured granite floor tiles are suitable for any room, ensuring a hard wearing and long lasting product that provides your home with stunning aesthetics. 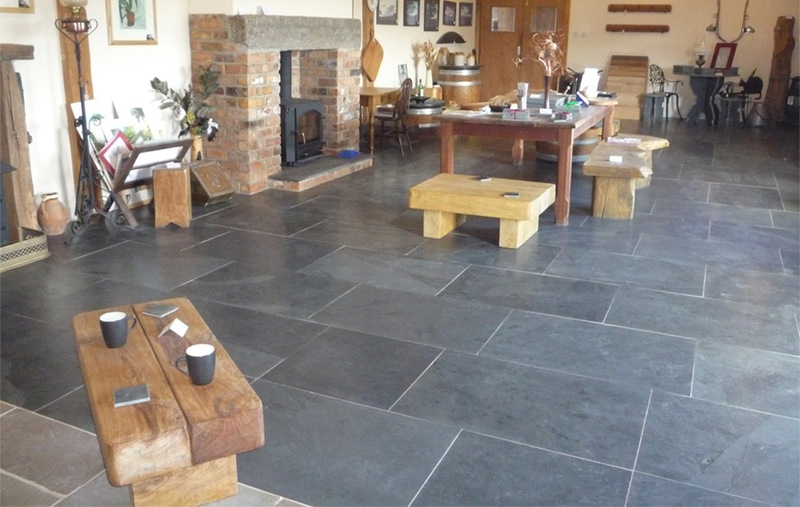 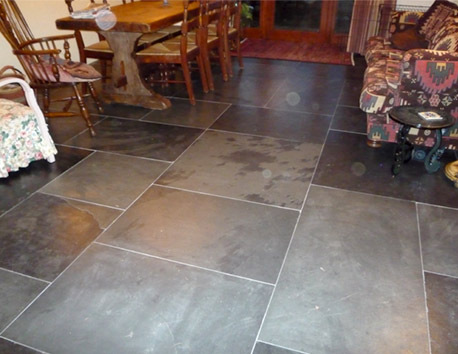 Not only do we supply and install granite floor tiles, we also provide clients across Devon with stunning slate floor tiles manufactured by the leading specialists in the industries to ensure a high quality, long lasting product.